Our wonderful Hetty is versatile and adaptable, enabling us to offer a wide range of catering offers for our discerning clients. 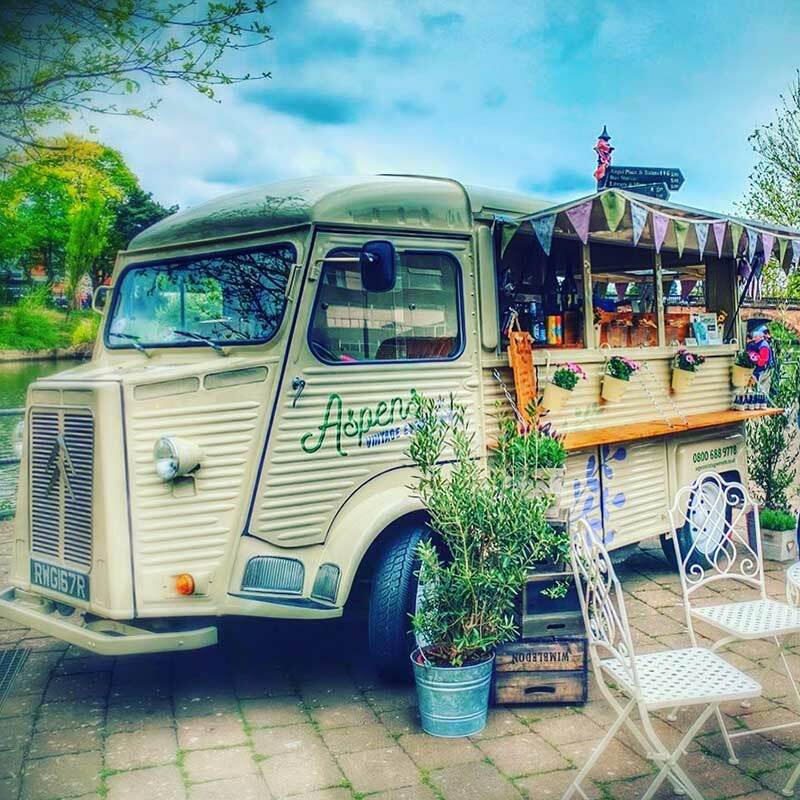 Hetty’s at the Lido – Venue for Hire! Email us at info@aspensvintageevents.co.uk, or telephone us on 0800 688 9778. You can see us on Facebook or Instagram, or at any of the events we are attending throughout the year. Copyright © 2019 Aspens Vintage Events. All Right Reserved.